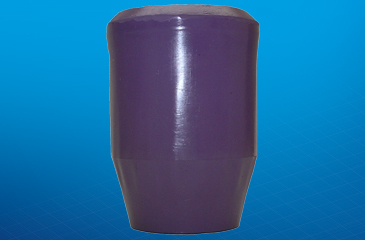 Regal™ offers swab cups in various designs to meet the many well conditions seen in today’s oil and gas industry. 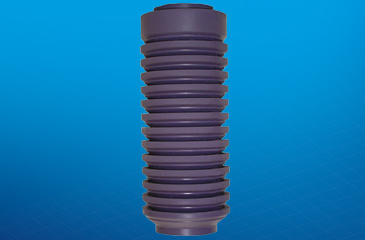 Our swab cups are manufactured utilizing elastomer compounds formulated and mixed in house at Oil States’ Elastomer Technology Center in Arlington, Texas, USA. 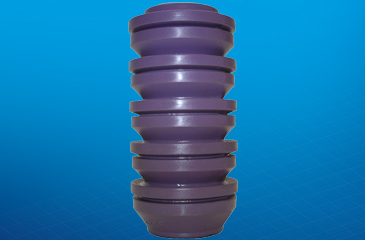 The Regal swab cup line, manufactured at our Lampasas, Texas, USA facility. 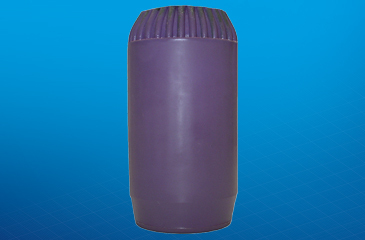 offers the widest range of sizes in the industry. 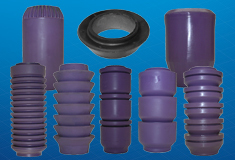 Excellent tubing wall sealing characteristics. 5 Sets of dual ribs. 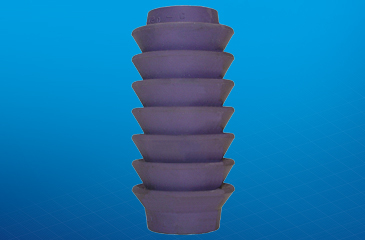 Greater swabbing capability than conventional rib-type cups. 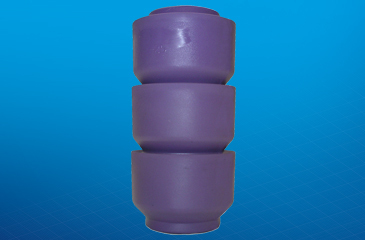 Undersized cups for heavy-wall tubing available. 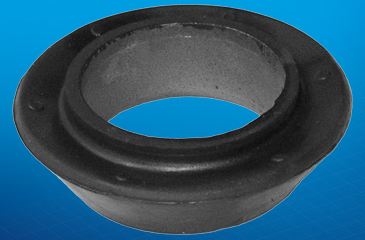 Resistant to higher temperatures, tearing and chunking. Light loads in mixed strings. 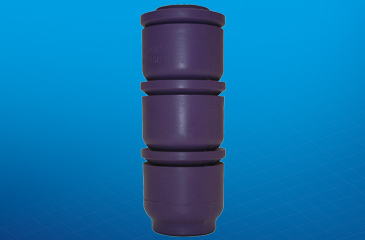 High amounts of suspended sands (solids). Can be stacked to provide multiple lips.